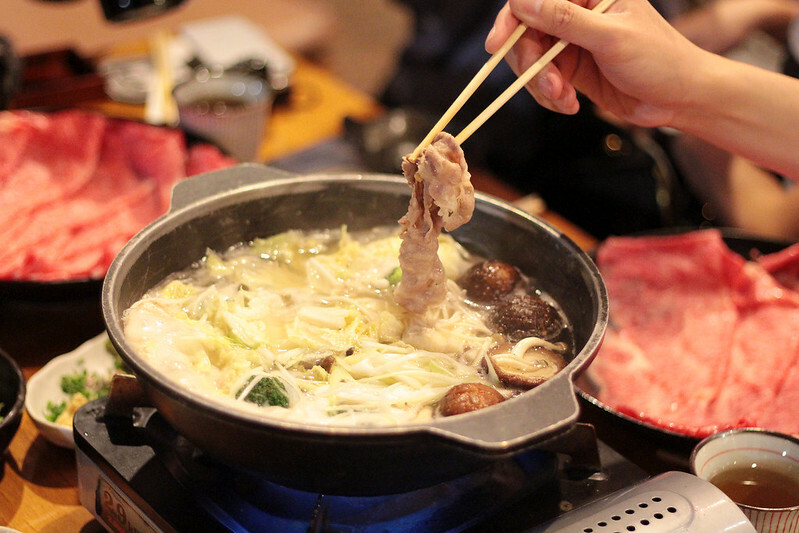 It was an all-girls yummy Monday evening where we went on a food trail at Clarke Quay. There are so many hidden treasures at Clarke Quay which have gone unnoticed even until now. Many of the restaurants we went to were quiet (maybe because we usually visit on weekdays) but we were enjoying the peacefulness in all the restaurants we hopped into. I mean, it is a nice break away from the buzz at work and yet it is in a central location. Clarke Quay is now the girls' favourite lunch and dinner destination. It is so easy to come together during lunch and dinner as it is a central location for us and everyone's favourite restaurants are all situated in that district hah. 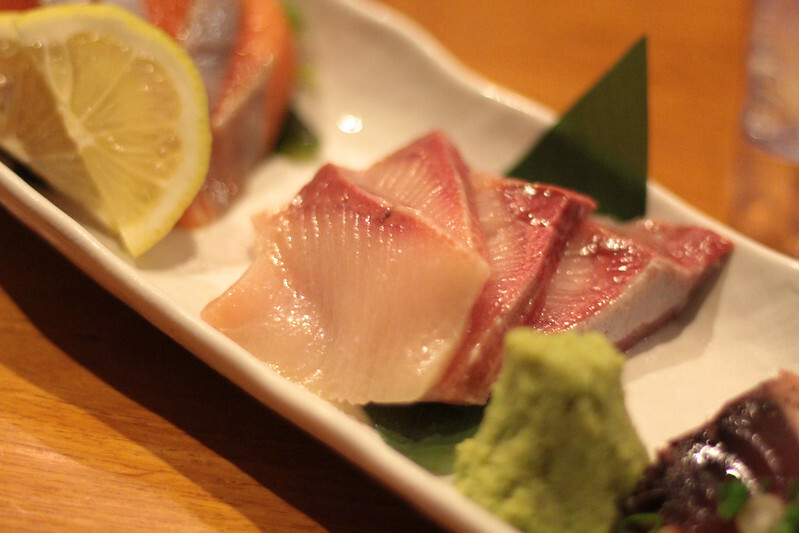 So, here's the best part in this blog post - We discovered the EATIGO app via our friend's recommendation and the rest is history. 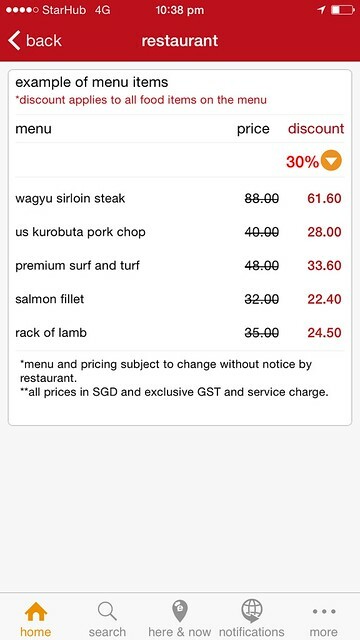 We have been booking restaurants via this app; partly due to our big group, we usually have to book in advance BUT more so this app offers up to 50% discount when we make a reservation at selected timings! 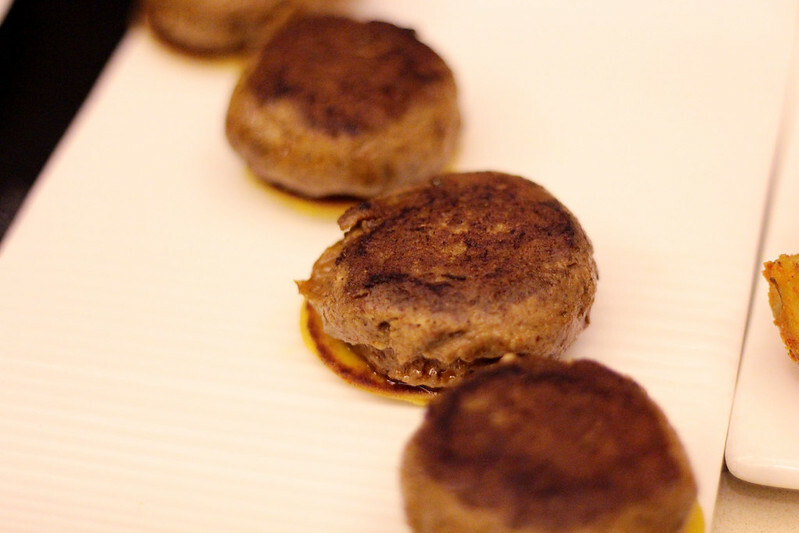 I will share more about the app at the end of the post after all the yummy food photos! 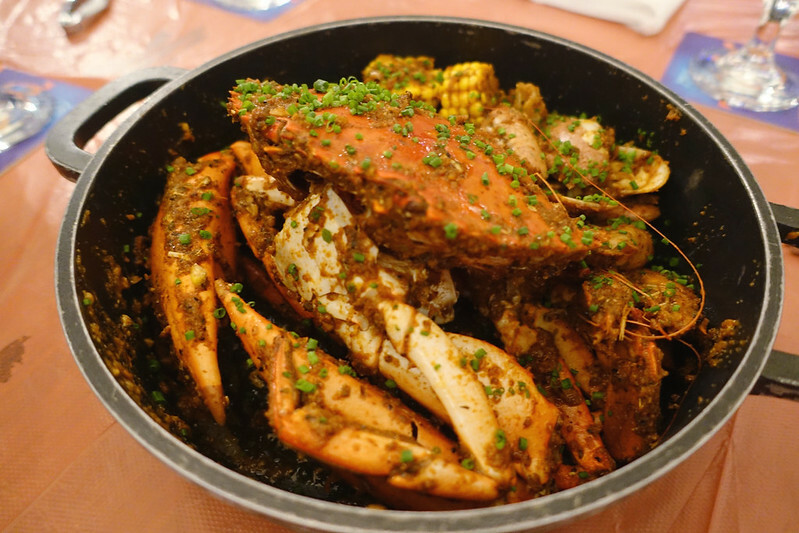 Our first stop at Clarke Quay is at my favouriteeeee restaurant - Hot Stones Steak & Seafood. 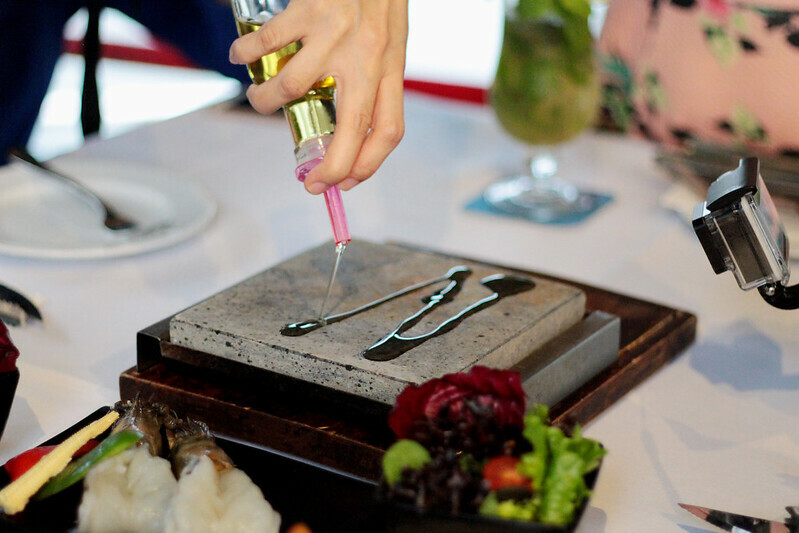 This restaurant features a unique dining concept and at a unique location as well - you get to dine on a boat while cooking your meats and seafood on serpertine volcanic stone slabs. I loveeeee this unique way of cooking as it seals in the natural flavours of the meats and seafood. 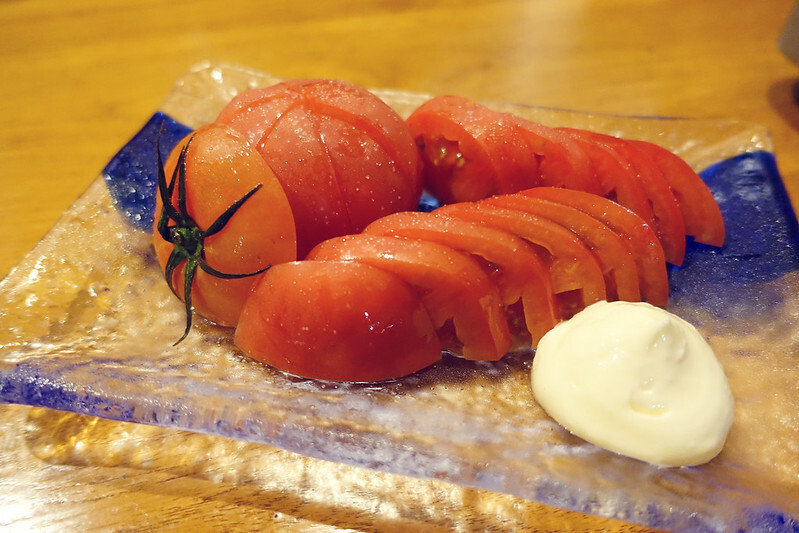 The food is cooked with a nice char and piping hot as the volcanic stone maintains at a prime cooking temperature for 30 minutes before a new stone is changed. So the result is the same delicious and flavourful bite everytime I sink my teeth in! YUM. Just YUM. 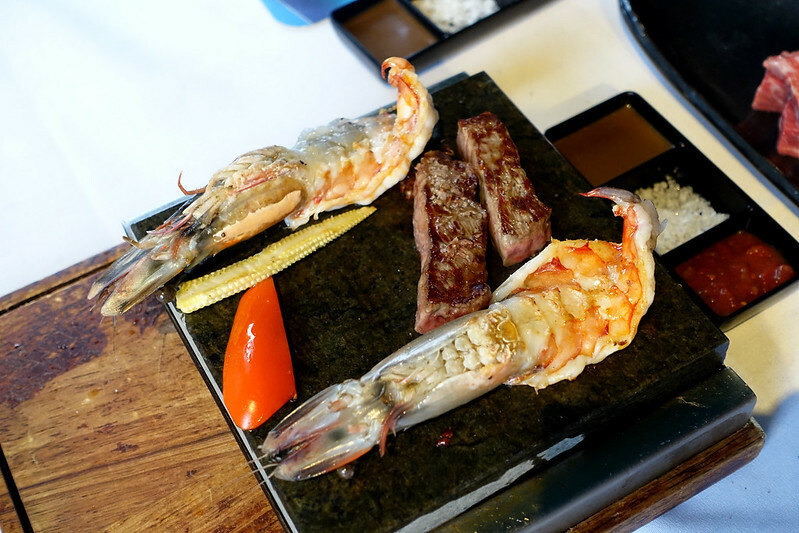 We ordered Hot Stones Surf and Turf (Australian Tajima Wagyu and King Prawns). 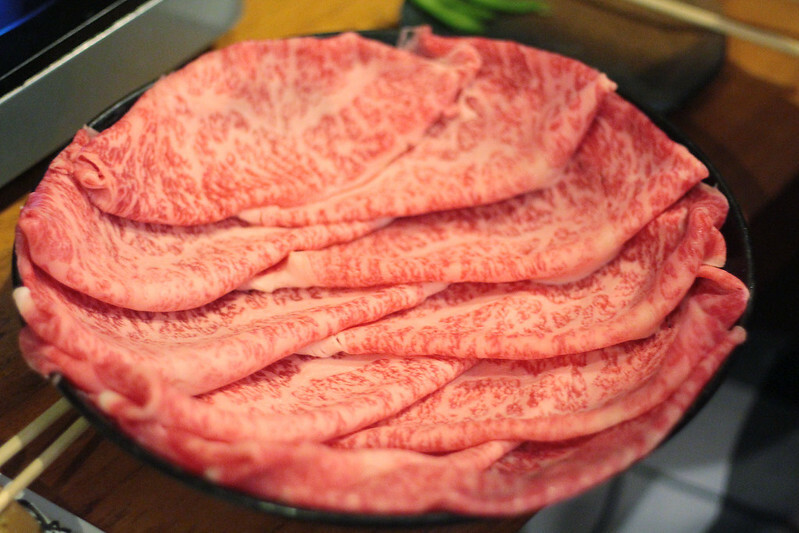 It was served on serpertine volcanic hot stone with sea salt, mustard and red wine yummmmmmm. 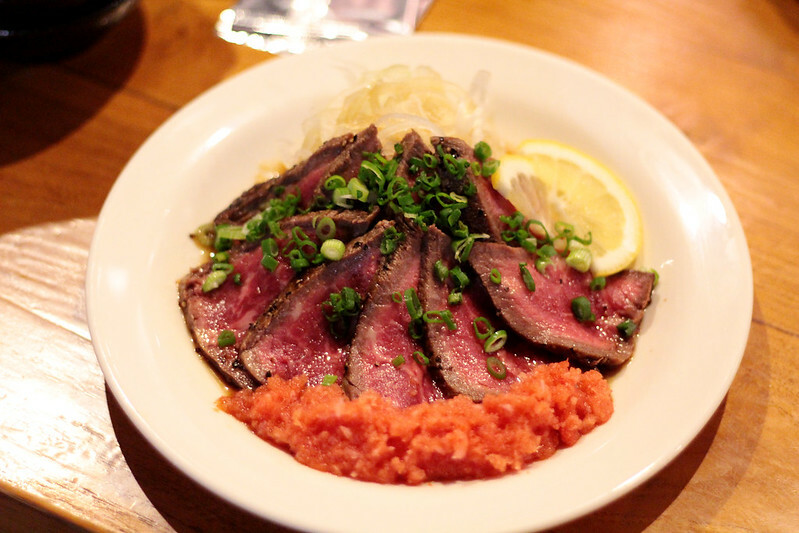 It comes with sides of garlic rice, salad or potato wedge. We went for potato wedges as this place serve up really crunchy and soft centre wedges which is super delish. Pssst, this is a 4 star dining destination at a value for money! 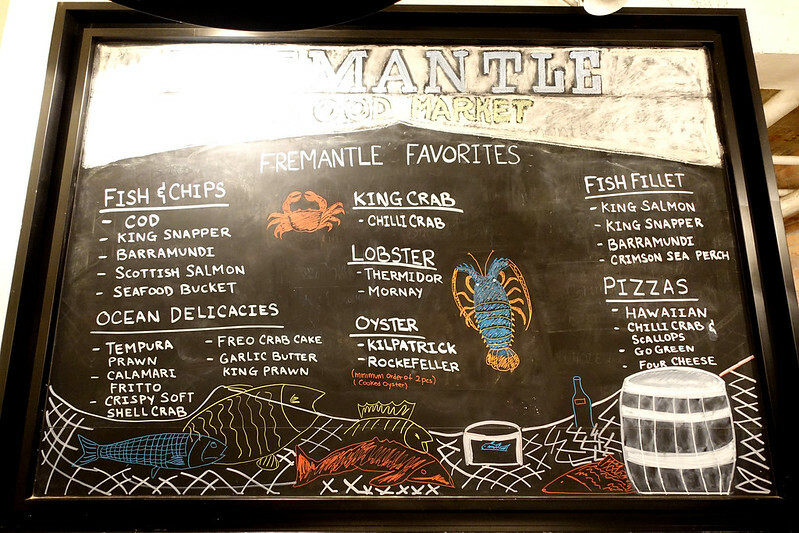 Our next stop is at Fremantle Seafood Market. Similarly, we get up to 50% discount dining here at our selected booking times heh. 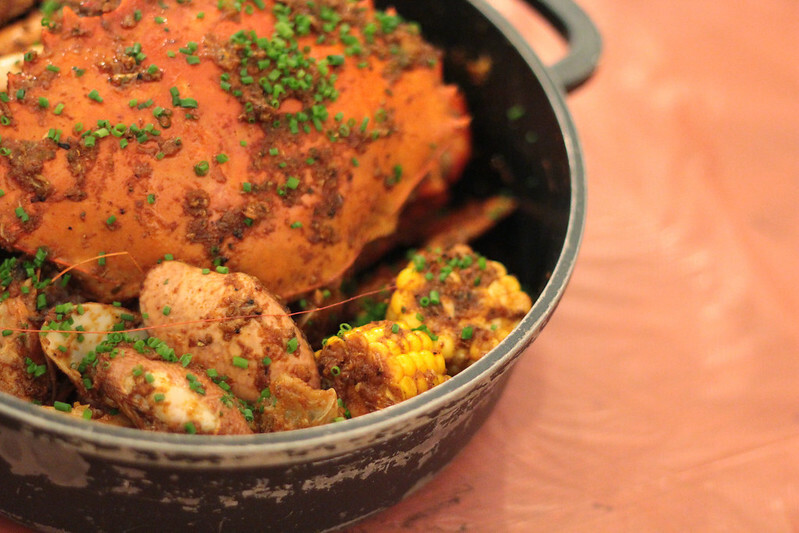 The seafood platter with King Crab, Corn, Prawns and Clams is a must order. We had two of these platters for 4 girls and it was gobsmacked. 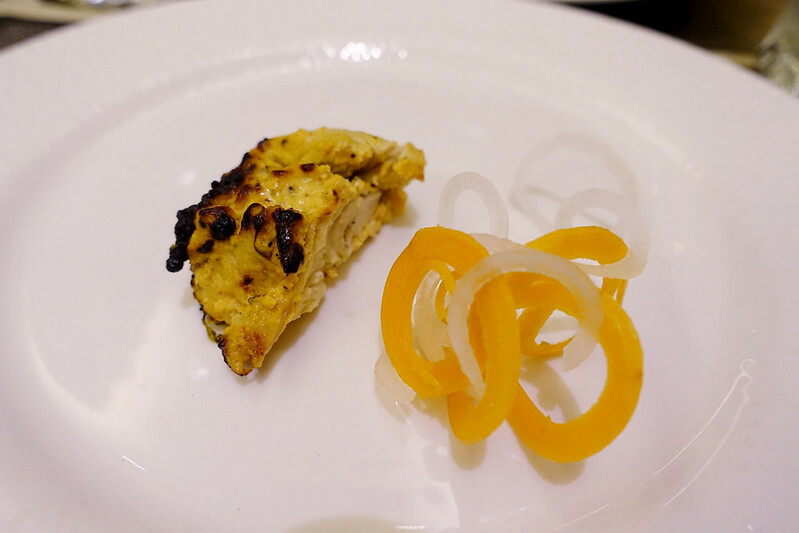 At our third stop, we came to Pind Balluchi, an award winning restaurant from India known for its North Indian cuisine. I don't really go for indian cuisines and this is the only restaurant I will go to for a sumptuous North Indian feast! 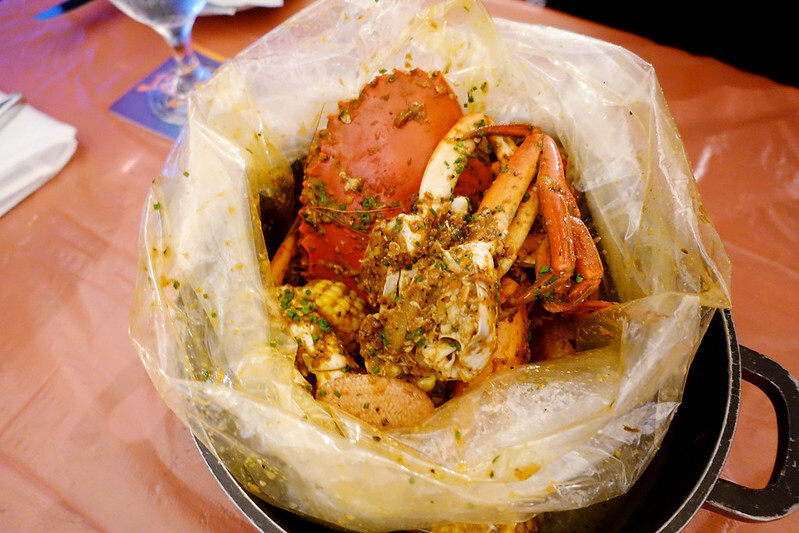 It is a mix of food prepared with spice marination and slow cooking to maintain the juiciness in the food. 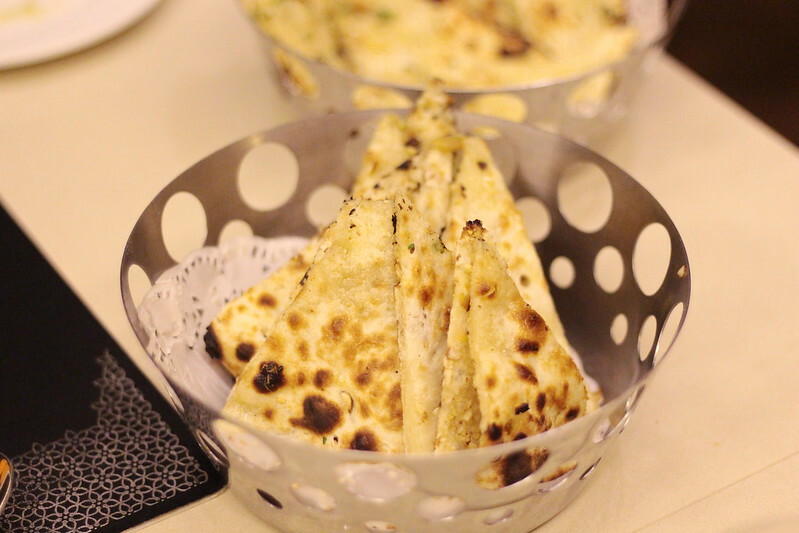 One of my favourite dishes here is the Bhatti Chicken, Peshawri Naan, Garlic Naan and the super creamy buttery Buttermilk curry which tastes like a sweet version of creamy pumpkin gravy. Aww, so good, so good. 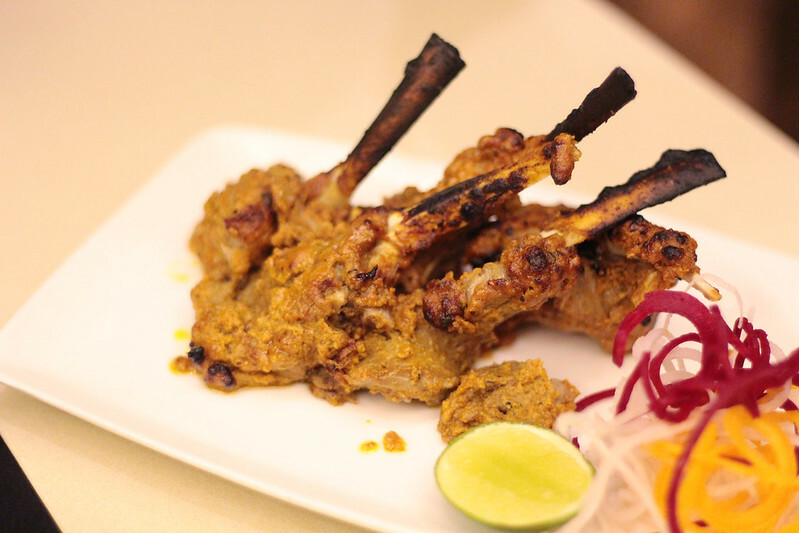 For more info and booking on Pind Balluchi, visit this link HERE to get discounts on your reservation! 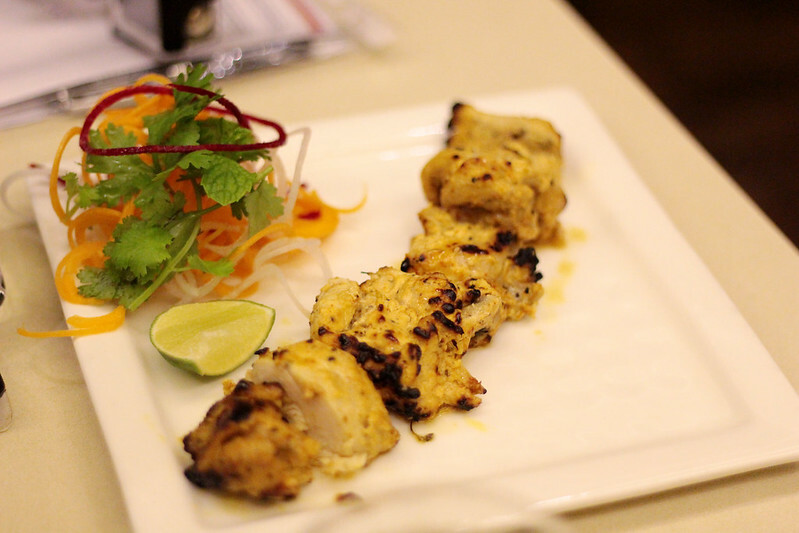 Bhatti Chicken, marinated overnight with spices from the Indian pantry and grilled in a tandoori oven. 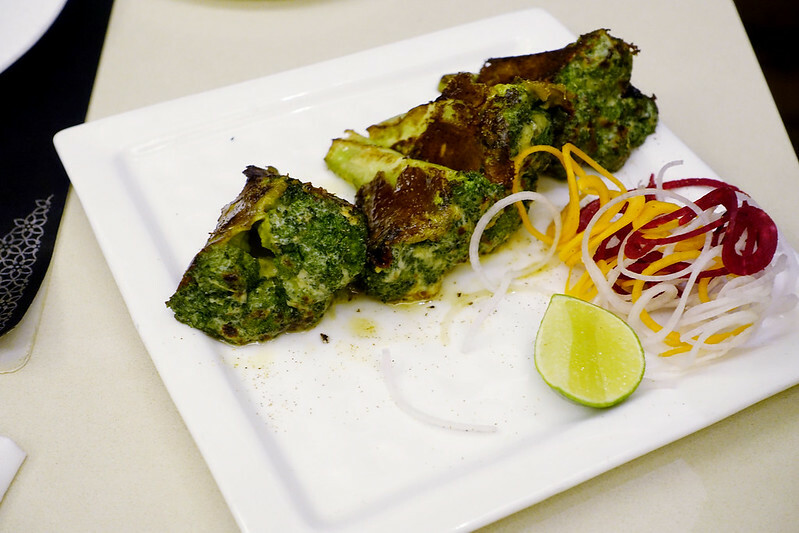 Tandoori Broccoli. Love the hint of smokiness and a faint yoghurt taste. Ahh, I can always go back for this. 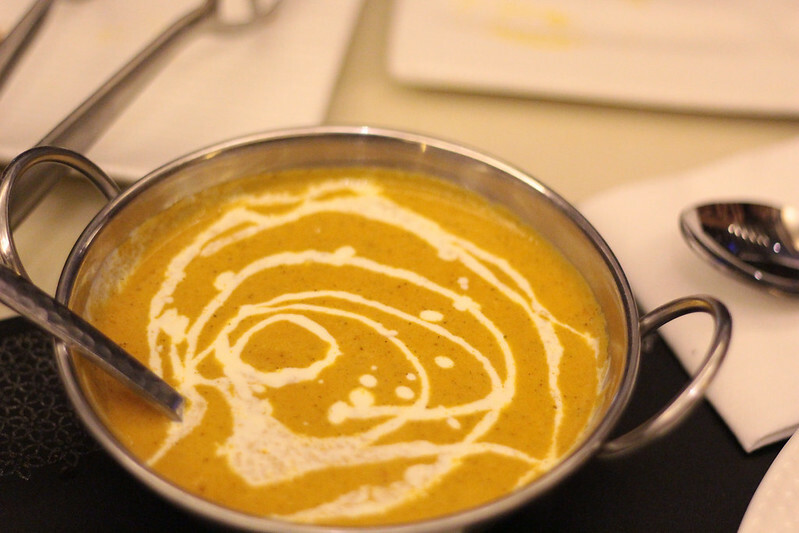 The buttermilk curry gravy that has a hint of yoghurt taste in it. It is extremely creamy, smooth and sweet. Love it love it! Our last stop is Azmaya at Roberson Quay, heh. YES!! We can really eat! 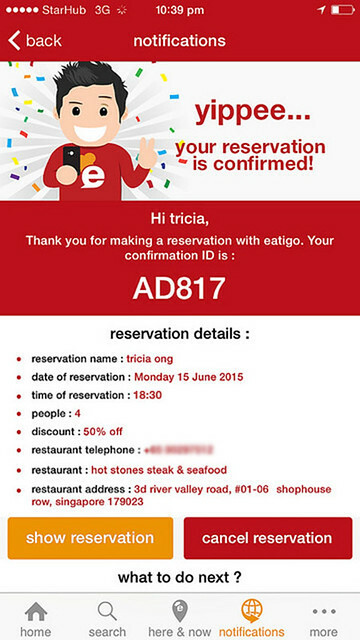 So this is how I do booking of restaurants on the EATIGO app. It is so easy to use and most importantly fuss-free. 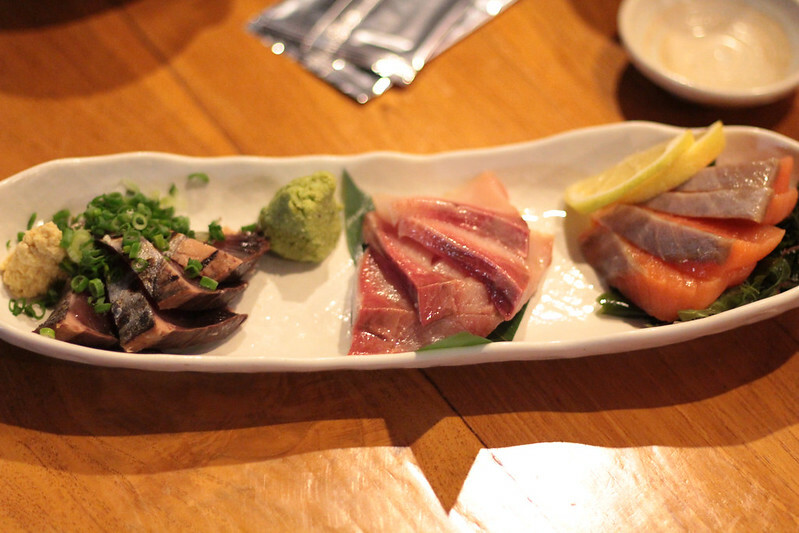 There are more restaurants added every week and we are constantly on the lookout for new dining destinations hehe. 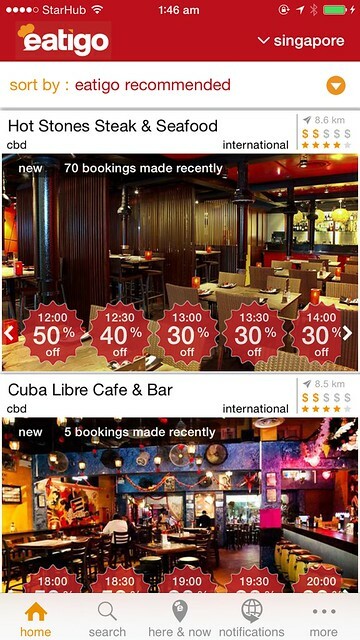 Loading the app by Eatigo-recommended restaurants and there you go! 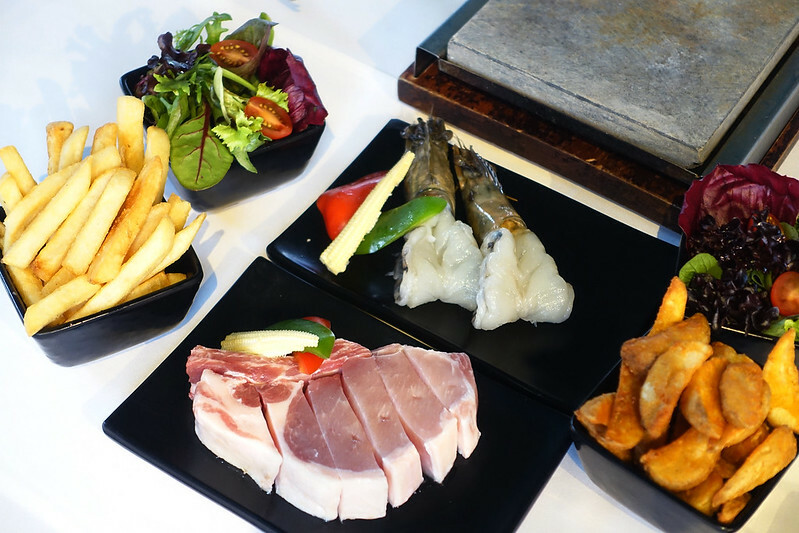 My favourite Hot Stones Steak & Seafood is the first on the list! You get to choose the time slots so let's say you go for lunch reservation at 12pm, you get 50% off! After choosing my time slot, you will enter a "Booking Detail" page. 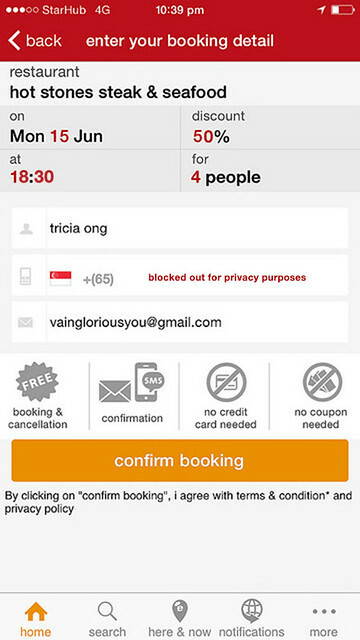 There you can see, I am booking for 4 of us girls at 6.30pm dinner time at 50% off! ;) Varying time slots offer different discounts so keep a lookout for 30-50% discounts because THAT IS A DAMN GOOD DEAL! So there is this page where you get a rough estimate of the discount you get. Let's say you manage to book a time slot with 30% discount. 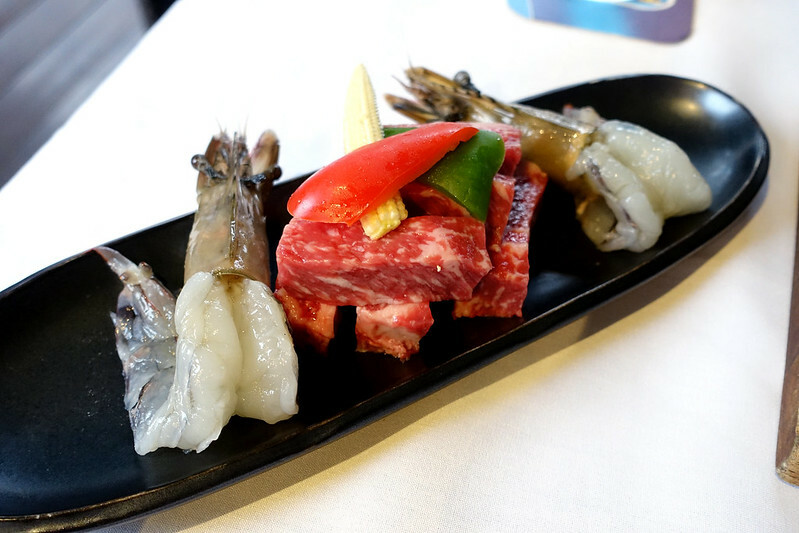 The Premium Surf & Turf platter that we ordered will be at $33.60 instead of $48! Woah! If the pricing doesn't entice you, I don't know what would haha. Premium foods at a value-for-money always make us extremely excited! Across the 4 restaurants we headed to that night, we saved a grand total of approximately $250 as most of our bills were halved ;) Excited yet?? Once you have confirmed your booking, you will come to this page and also receive an email on your confirmation booking. 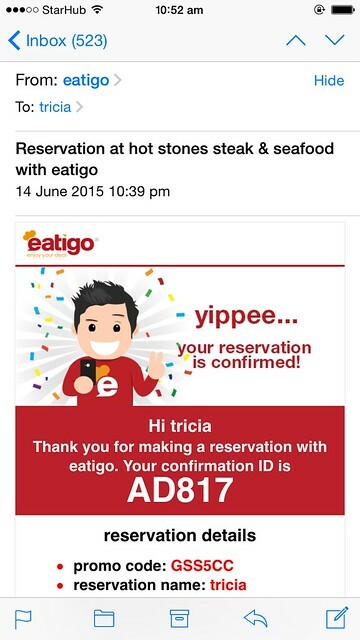 Annddddd, you get to claim a reward after fulfilling your reservation! ;) This GSS campaign will end on 26 July so hurry make your reservations to get some surprises in your email! 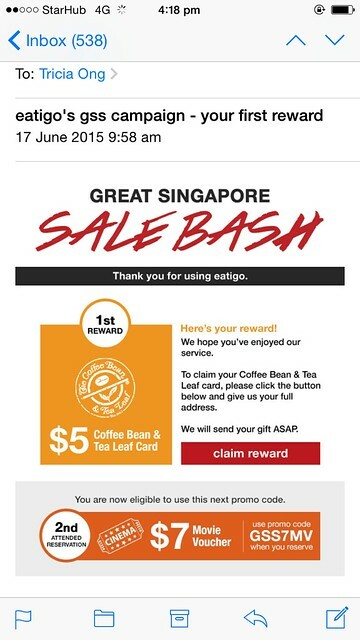 Very pleased with this reward as I am always heading down to either Starbucks or Coffee Bean at 313 Somerset and Orchard Gateway to have a cuppa and get some work done while I'm out of office hee. To learn more about the Eatigo App, you can find more information here! It is so so so easy to create an account and do a booking. 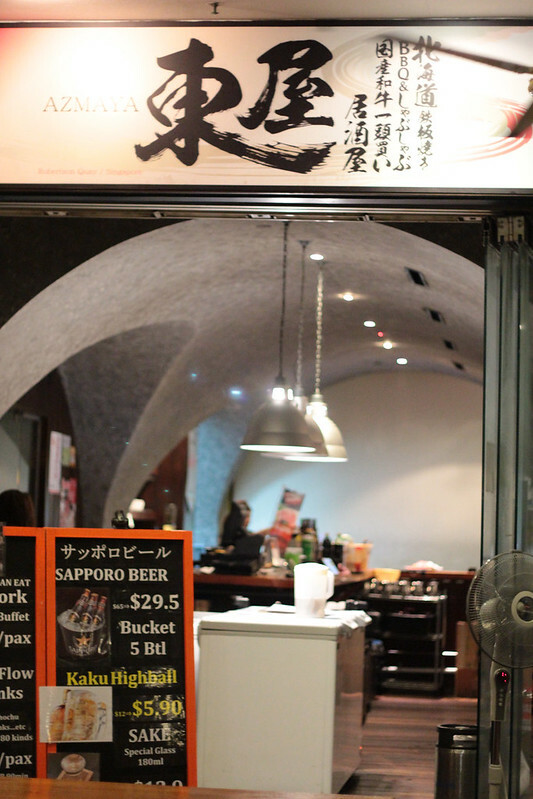 At the very first time, I took less than 8 minutes to set up an account, choose my restaurant and complete my booking! The learning curve is very small as well - if I can say this, I am sure most of you can do it in the same amount of time or even lesser haha! Choose to download the app on your phones or head down to this link for more info!